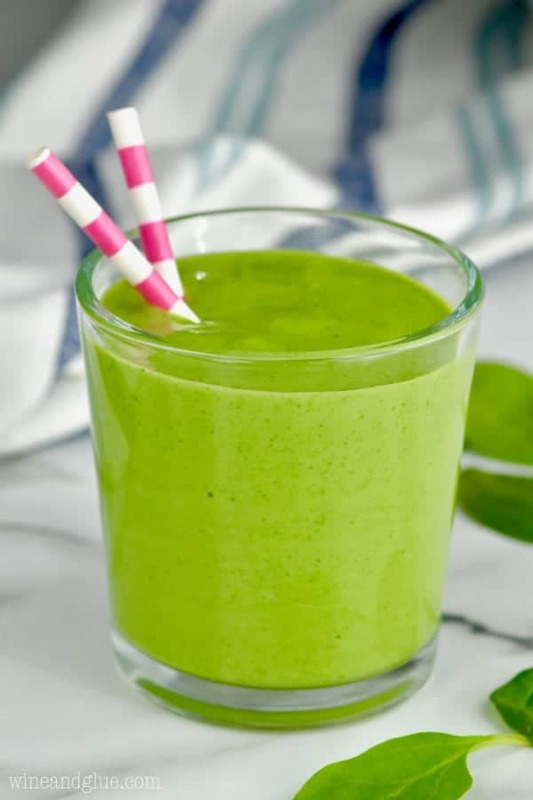 This three ingredient simple green smoothie recipe is made with simple ingredients: yogurt, banana, and spinach. 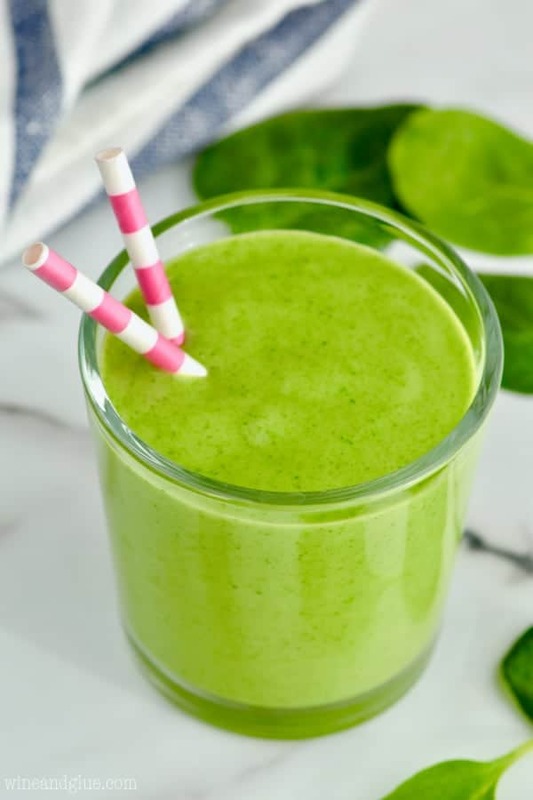 This simple spinach smoothie is totally delicious! It is great for smoothie beginners and those interested in weight loss. 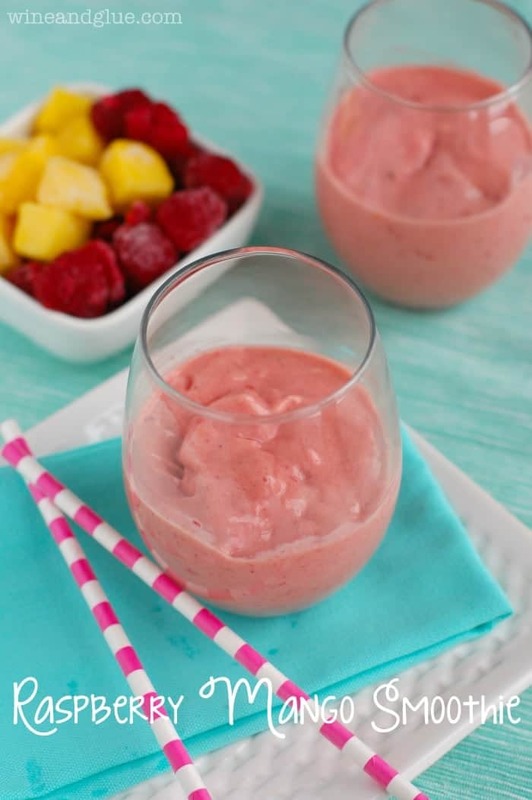 Make it for a fast breakfast or a great afternoon snack – I can’t get enough great three ingredient smoothies. If you are looking for other great breakfast ideas, make sure you try these Cheese and Sausage Egg Muffins and this Quinoa Breakfast Recipe. This is an older post that I’m updating with new photos, but you guys, you could literally change out Quinn’s name and replace with Piper’s. The story is exactly the same. Down to the fun paper straw. This Three Ingredient Green Smoothie is officially TODDLER APPROVED. If you ask Quinn what she wants to eat, pretty much any time of day, it is “Pampakes. Chocolate chip pampakes.” If it doesn’t have chocolate chips in it or wasn’t deep fried, Quinn doesn’t really want anything to do with it. A deep fried chocolate chip pancake would probably be all of her dreams come true. Okay, that’s not totally fair. The girl will eat red peppers, tomatoes, and baby carrots with the best of them. But, she doesn’t like anything new, and she most certainly doesn’t like anything green. 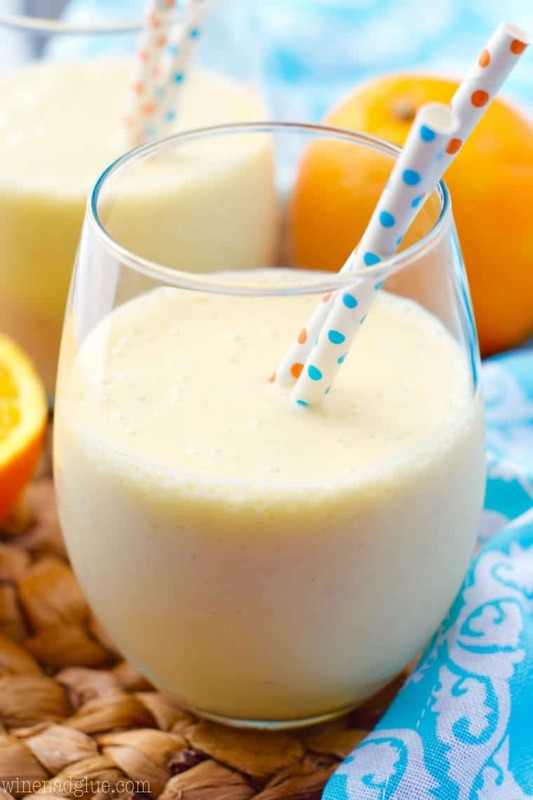 This smoothie is made with three simple ingredients. Vanilla Yogurt: For a creamier smoothie, add more yogurt. If you want to make this a vegan spinach smoothie, use some soy yogurt. There are great brands on the market right now, and it is equally delicious with non-dairy yogurt. 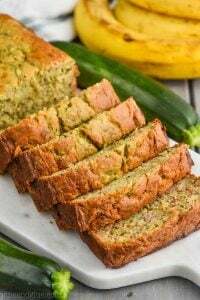 Bananas: You can use a ripe banana and ice, or you can make it thicker by using frozen bananas. 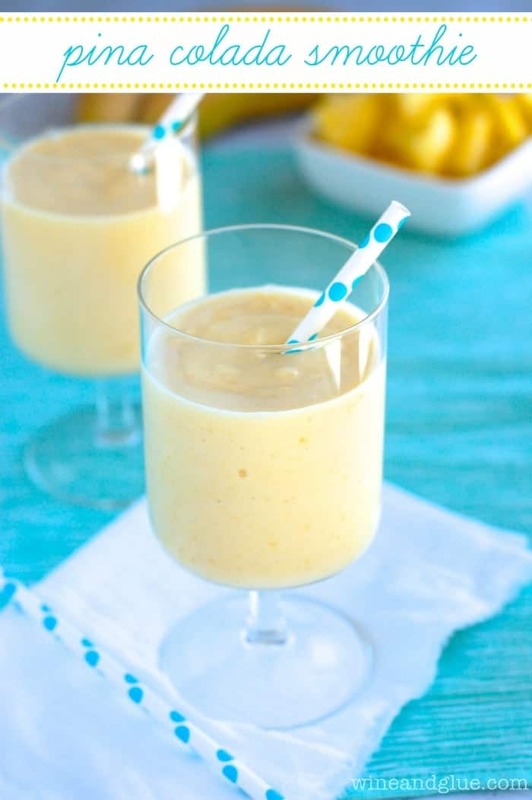 Keeping frozen bananas in your freezer is a great idea if you are making smoothies regularly. 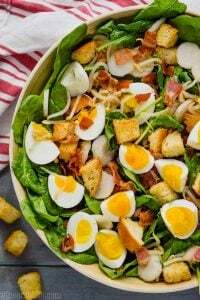 Spinach: This recipe calls for two cups of spinach. Spinach is so good for you, and if you are afraid of it, this is the perfect way to have it. 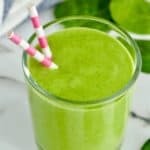 If you are looking for more great smoothie recipes, make sure you check out this Rise and Shine Smoothie. 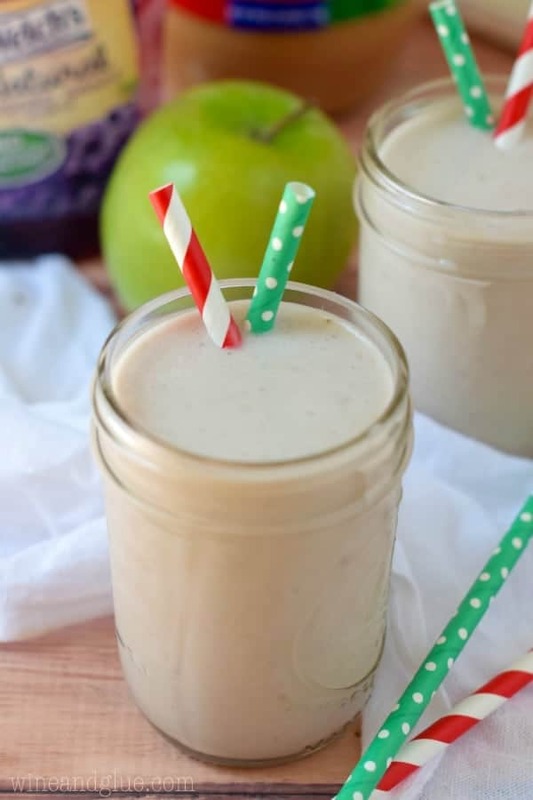 Definitely make this Almond Butter Banana Smoothie. And if you love the idea of making smoothies in the morning but the prep seems like too much, check out How to Make Freezer Smoothie Bags! 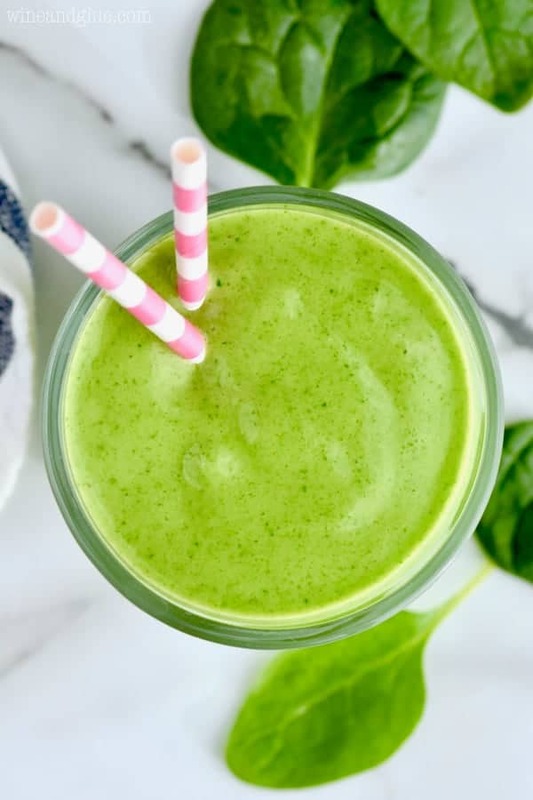 This three ingredient simple green smoothie recipe is made with simple ingredients: yogurt, banana, and spinach. 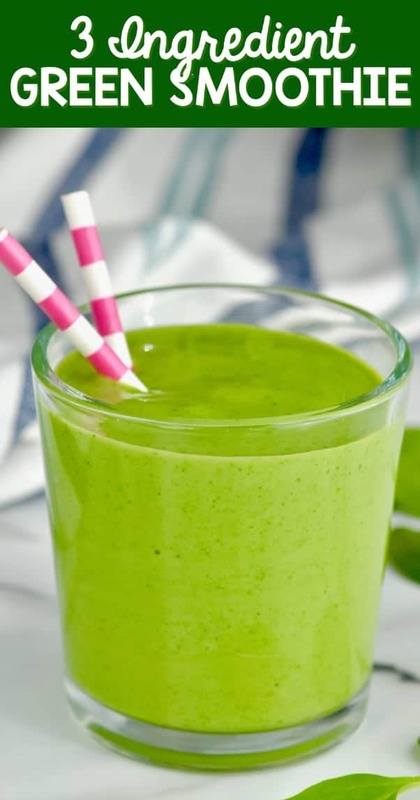 This simple spinach smoothie istotally delicious! It is great for smoothie beginners and those interested in weight loss. If you want a creamier smoothie, add more yogurt and make the banana frozen one. 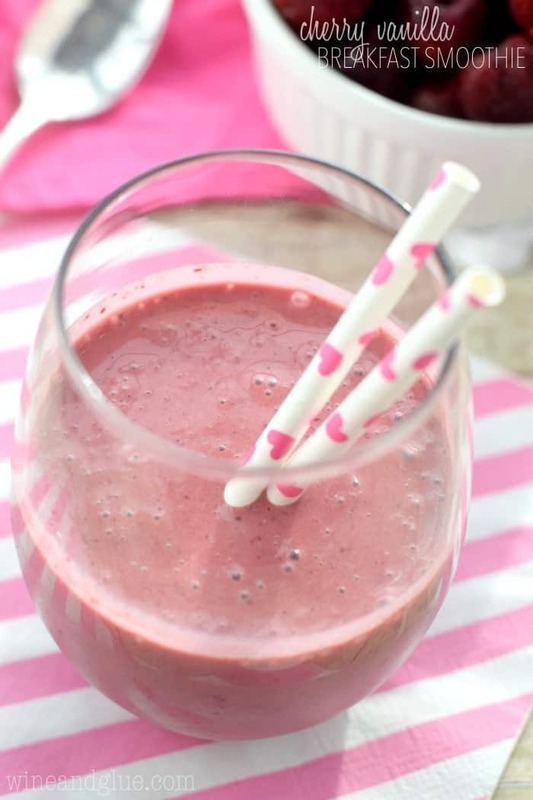 My mornings usually begin with a smoothie for breakfast.. and I regularly change it up with different flavour combinations, so this recipe is perfect for me! Definitely going to be making your green smoothie, I love that it’s only 3 ingredients especially! Okay… I’m going to trust you here. I don’t normally love (or even like) spinach, but I really need to get back on the smoothie train. 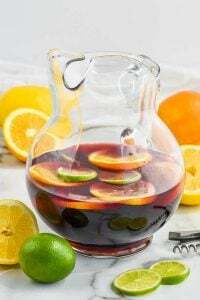 Tara recently posted…Turkey Stew – using leftovers! ok, so I’ve been online while my 18 month old is sleeping for a couple of hours now, browsing things that will disguise other things for him because he’s recently decided to be a picky eater – so yes! SO GLAD I found this! EXACTLY what i’m looking for! 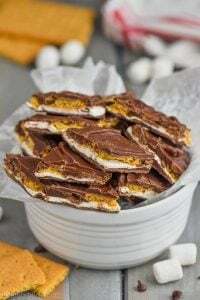 I’m going to try it first things tomorrow… and yes… I am writing this at 2am because my 5 month old has decided that it’s not bedtime… *sigh* lol Thanks again for finding time to type this out!!! You have your hands full Nikki!! Hang in there. I hope your big guy likes the smoothie! It all depends on what type of yogurt you use, but the nutritional information can be found at the bottom of the recipe.